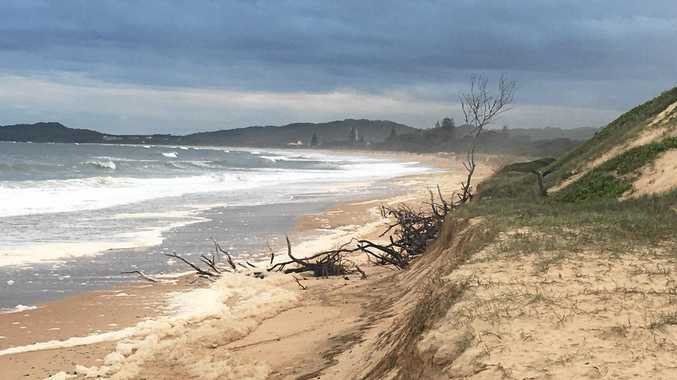 A BUILD up of soft sand on Wooli Beach which cause an excessive number of rescues on the weekend has prompted the closure of the beach to vehicles. SES and National Parks & Wildlife Service closed the beach on Saturday in the interest of public safety and protection of their vehicles, several of which were damaged rescueing vehicles on the beach. The authorities said weather conditions have led to an accumulation of sand, which is new and very soft. They predicted the closure will be required for two to three weeks to allow time for the sand to settle and compact naturally. Signage informing of closure has been placed at the radiation zone trail and the eastern extension of Williams Crescent, the intersection of Digger Camp Road and the beach access, at both accesses located south of Wooli Village on South Terrace. A Clarence Valley Council spokesman has requested 4WD users to abide by the closure as previous vehicle rescue incidents have resulted in damage to the rescue vehicles.